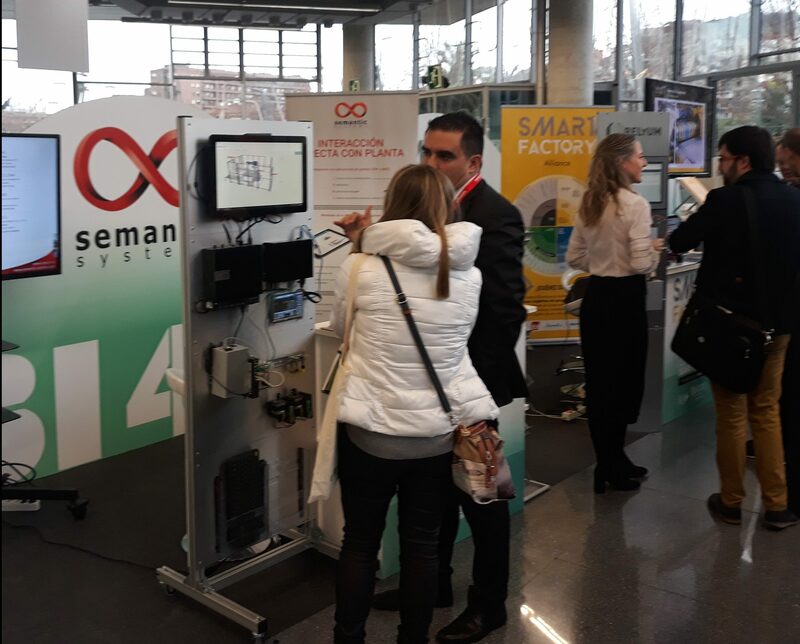 This monday Relyum’s team has participated in the event Basque Industry 4.0 “The Meeting Point 2018”. 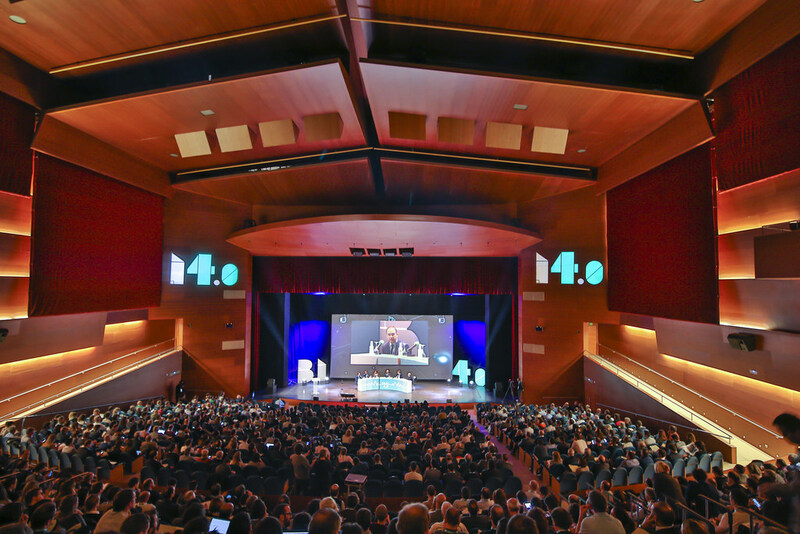 The Basque Industry 4.0 Conference was launched in 2014 and today is a multidisciplinary event where strategy, opinions, technology, experiences and workshops are combined and networking is promoted, making it suitable for companies in any sector. 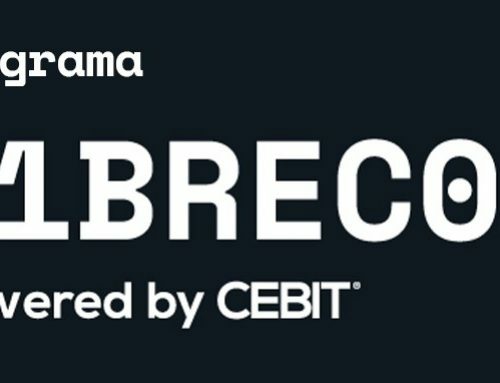 After five editions, this congress is consolidated with more than 2.000 visitors, 60 speakers and 135 companies participating with their own booth. 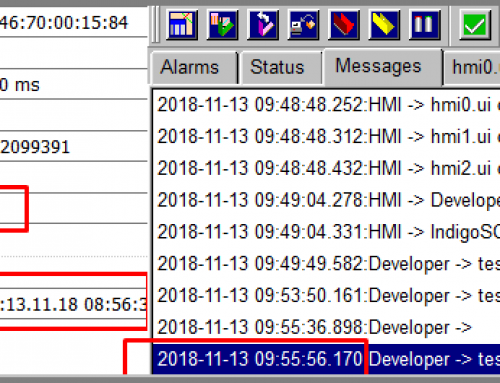 This time, Relyum was also there. 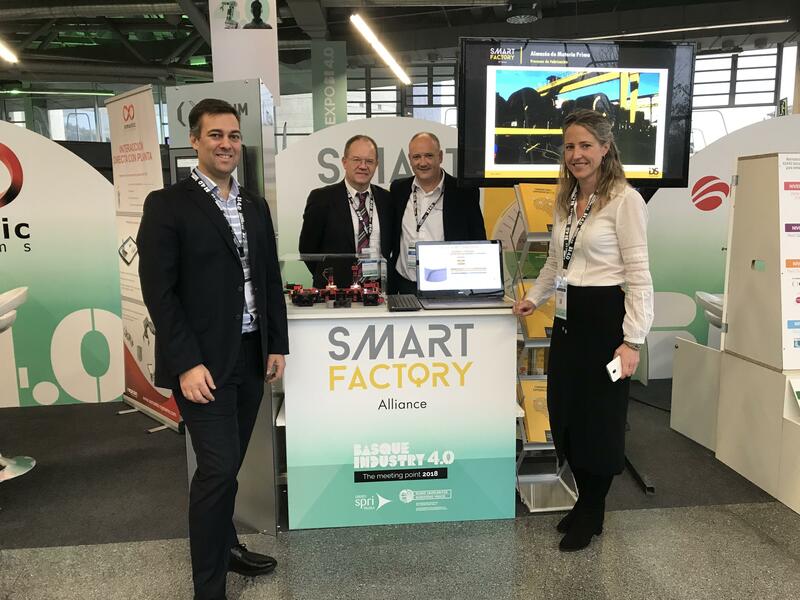 In the Smart Factory Alliance booth, where Relyum participates as a member, we presented the last release of our platform RELY-CPPS. 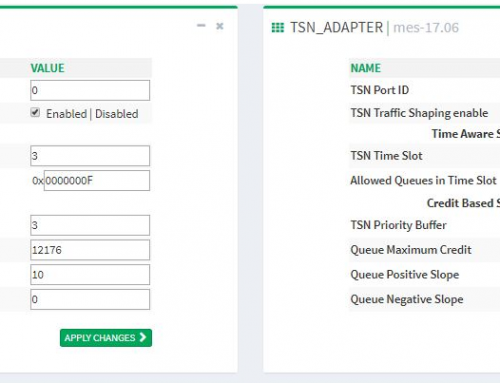 This new version includes advanced networking features like VLAN creation, port mirroring, frame rate limiting, etc., a web based tool for IoT protocol and expansion module configuration and a complete suite of management tools aimed to simplify the implementation of complex projects. 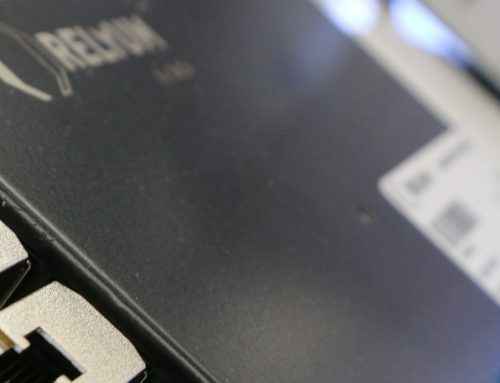 In order to show all these capacities, we presented a setup with three Relyum devices connected to third party PLCs through a redundant fiber ring. 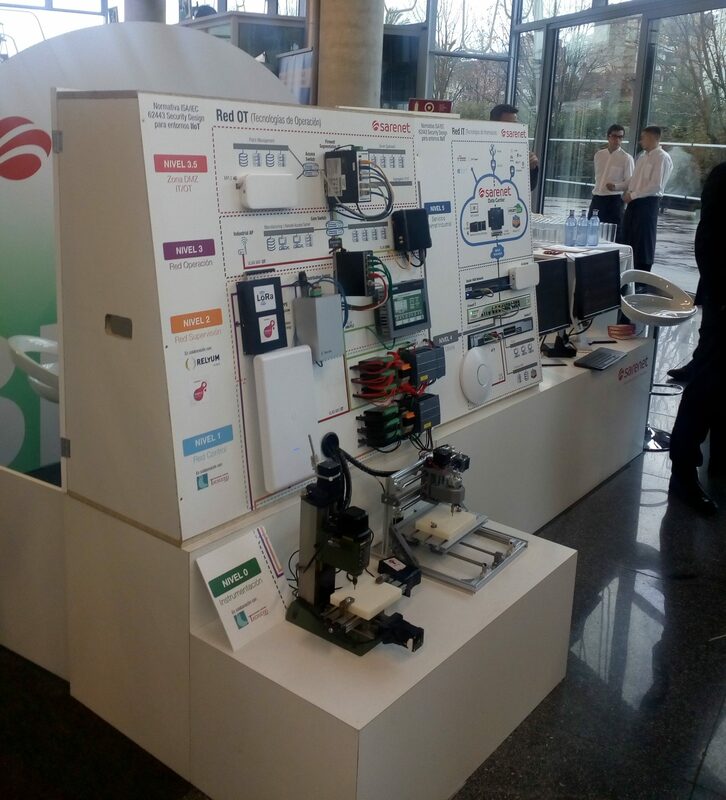 Our partner Sarenet showed in its booth a complete solution for securing all the elements of an Industry 4.0 plant and presented the RELY-CPPS as part of this complex solution. 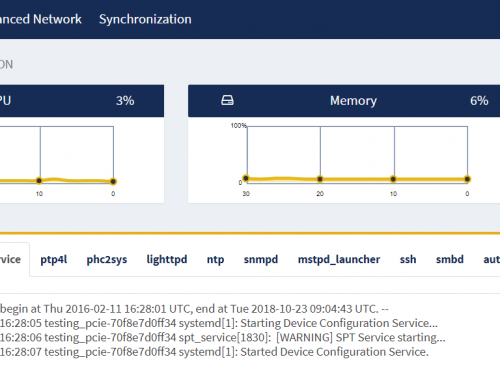 In Semantic Systems booth, it was shown a demo of its Repcon Factory solution, where Relyum’s products are in charge of connecting and retrieving information from the different devices installed in the OT side.